THIS IS JACK. 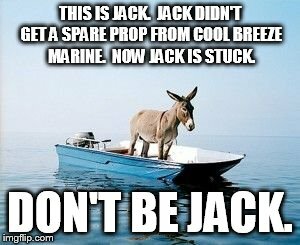 JACK DIDN'T GET A SPARE PROP FROM COOL BREEZE MARINE. NOW JACK IS STUCK. 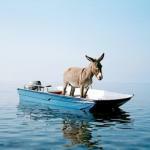 DON'T BE JACK.